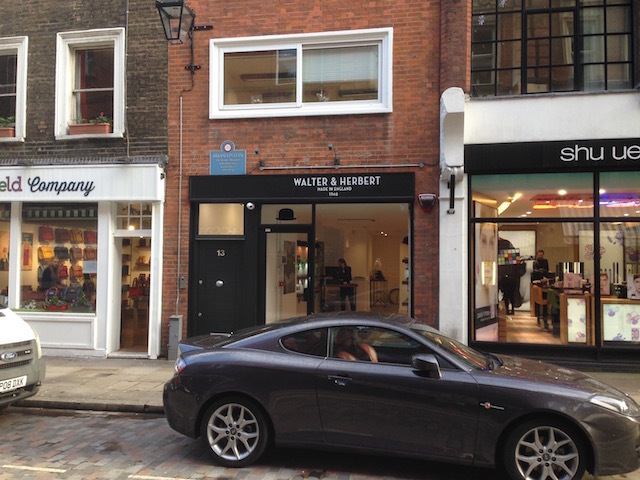 Walter & Herbert have opened their first Covent Garden shop at 13 Monmouth Street. Robin Calver acted for the landlord. This is adjacent to the new Colourfield Company shop at 11 Monmouth Street which was also let by Robin Calver. For fiurther information contact Liz at Robin Calver.